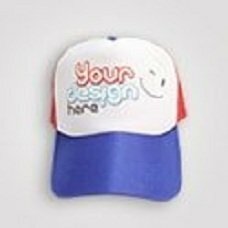 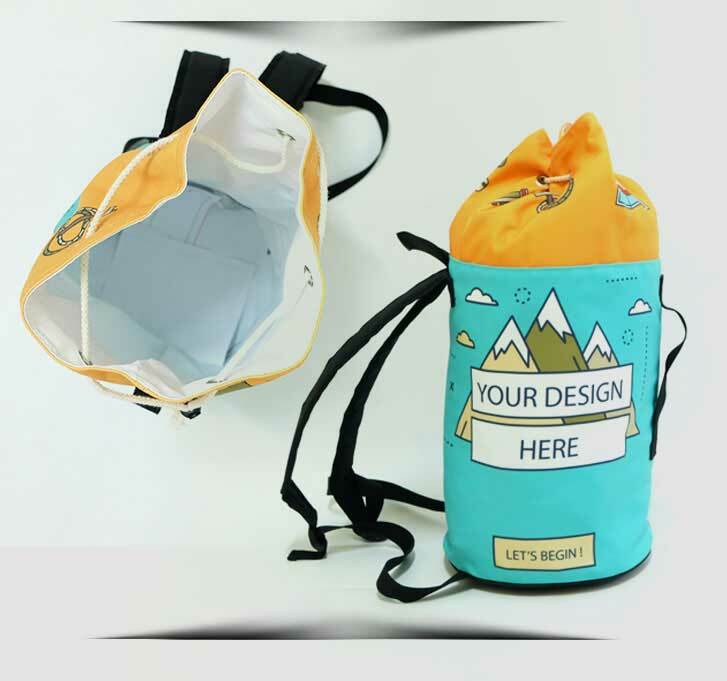 Any designs you like such as patterns, texts, and pictures can be printed on it. 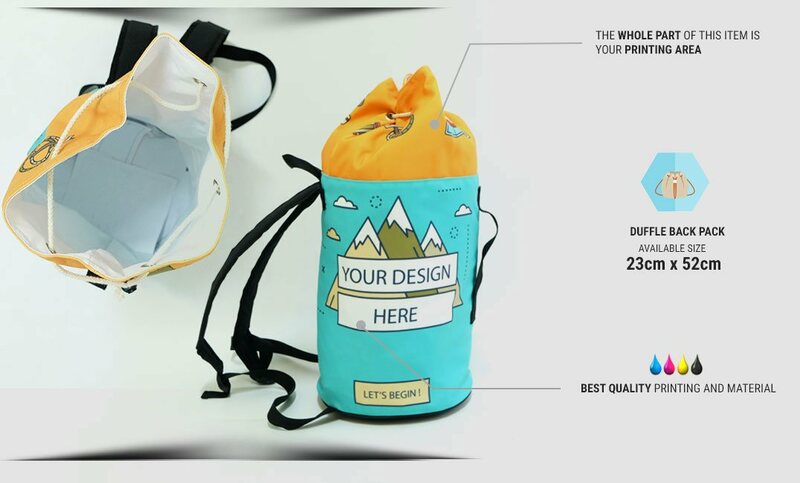 So you will automatically have a bag that aligned to your taste. 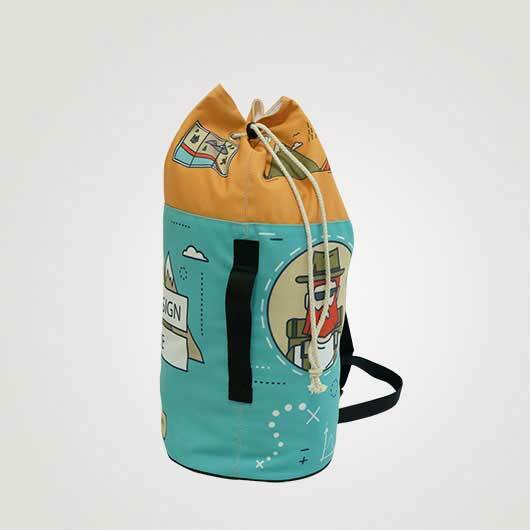 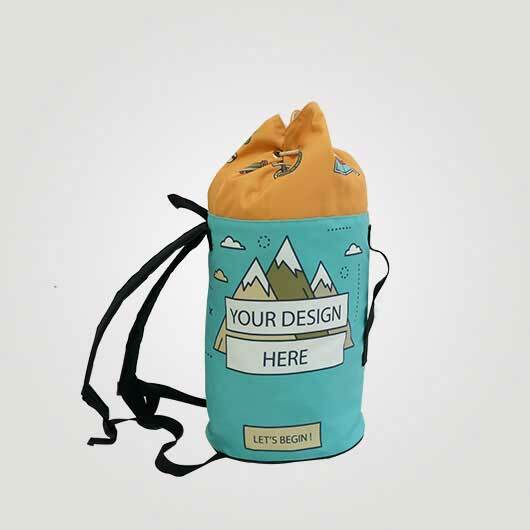 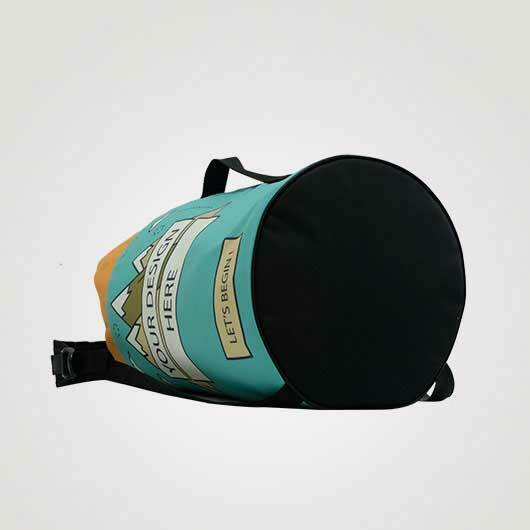 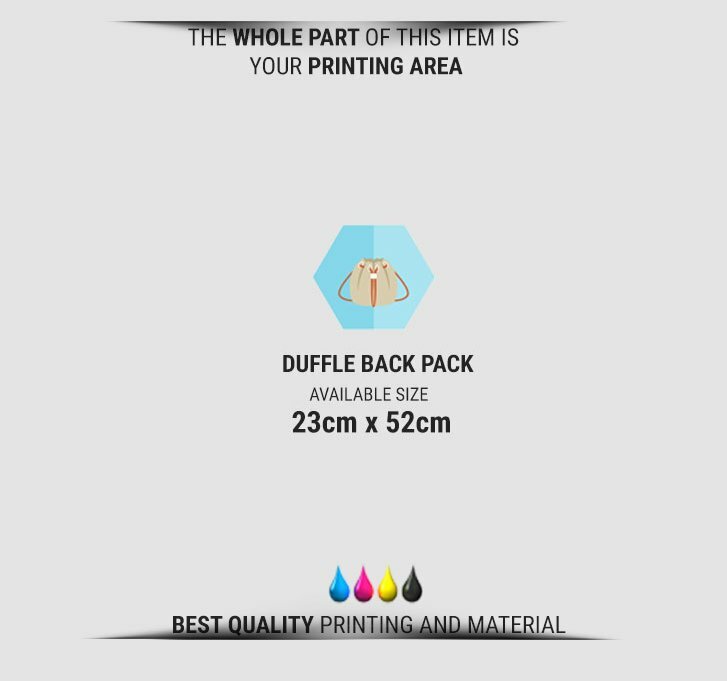 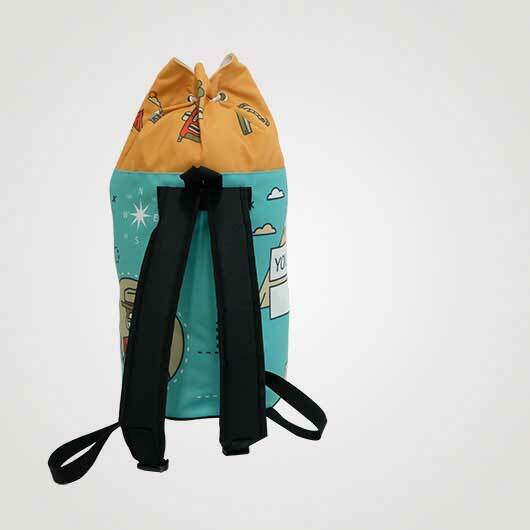 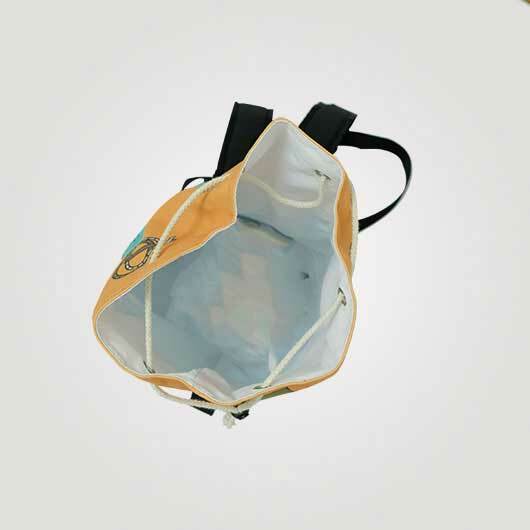 Access our simulator, upload your favorite design, order, and your own creation duffle backpack will be produced right away. 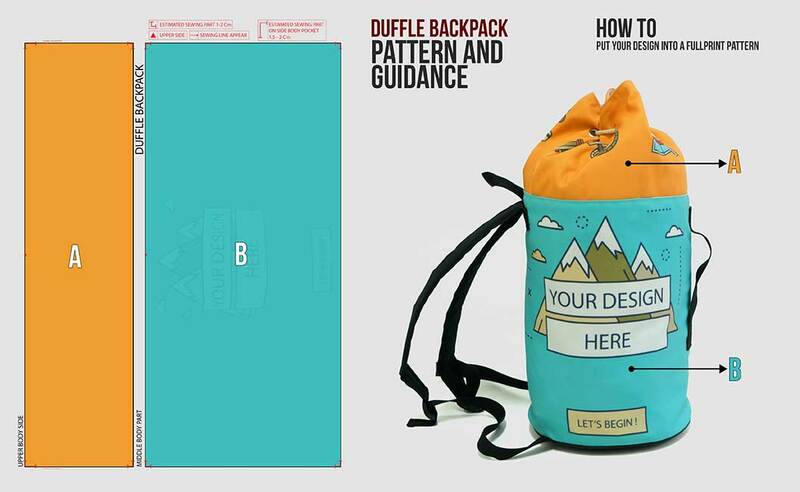 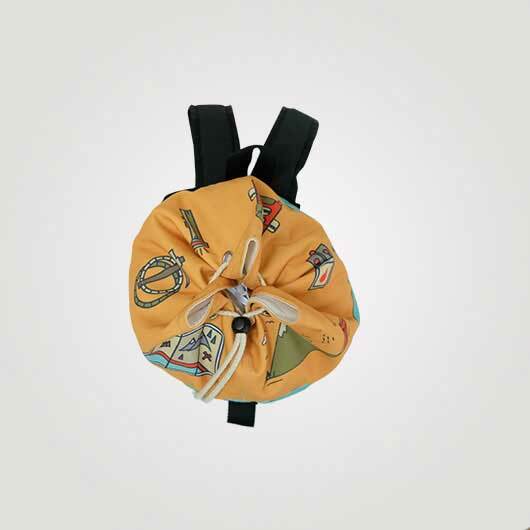 Go get your own style duffle backpack now!